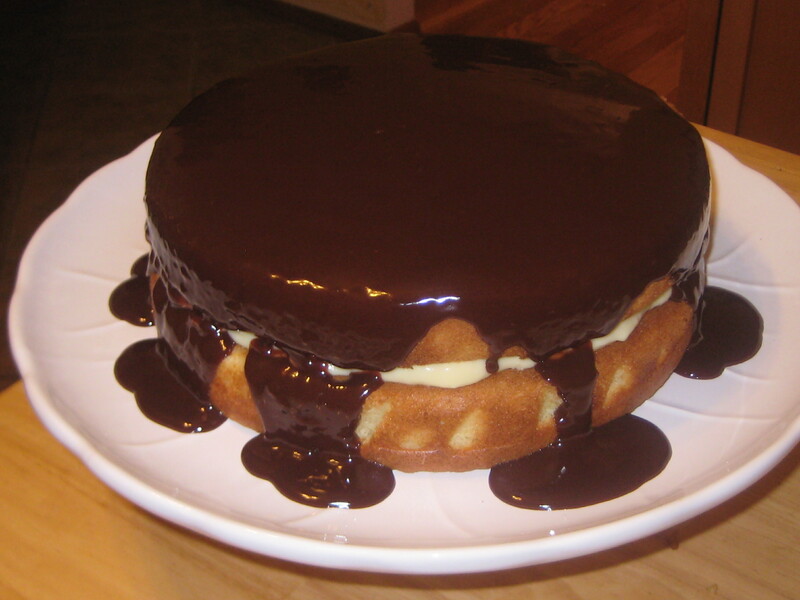 This entry was posted in Food and Recipes and tagged boston cream pie, delicious chocolate, food. Bookmark the permalink. Oh my! Have any left??? ?